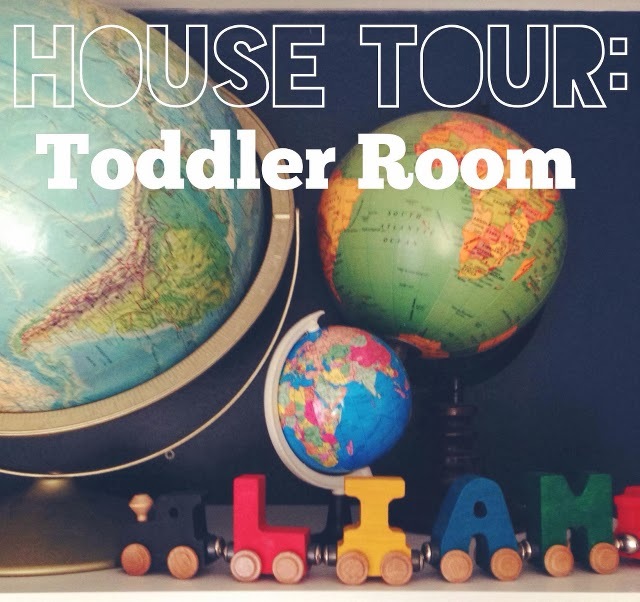 Before we transitioned Liam to his new, big boy room back before Nora was here, I took a day off work to finish transforming our guest room into a toddler-friendly room so we could reveal it to him complete (or almost complete). Since then, I've been meaning to grab photos to share with you all... but the room is never clean. Well, this will have to do, because such is life with a toddler. 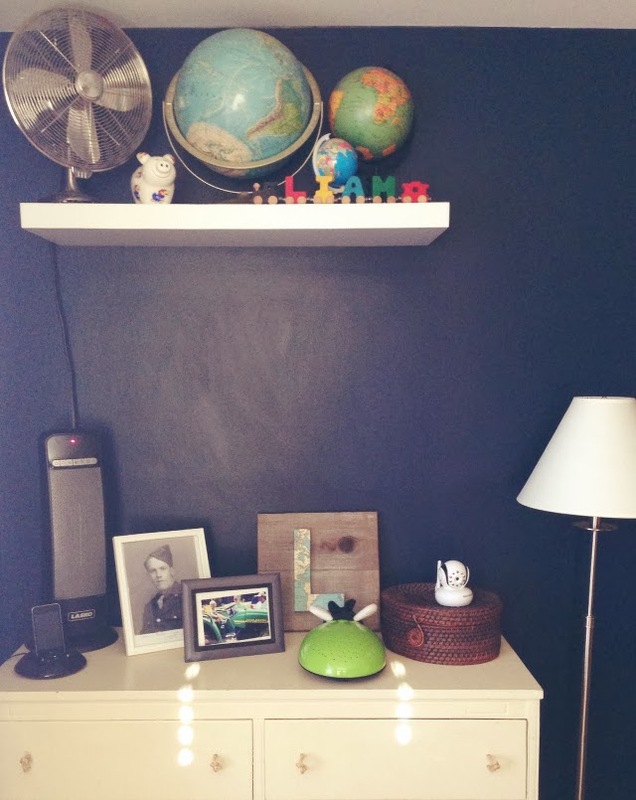 We were smart (or lucky since it happened before he was born and didn't really plan this out...) that we had decorated the guest room in a way that it easily transitioned over to a boy's room with only a few decor updates. The walls were already navy with white trim and curtains. The bed was dressed with orange sheets and a white duvet with matching shams. 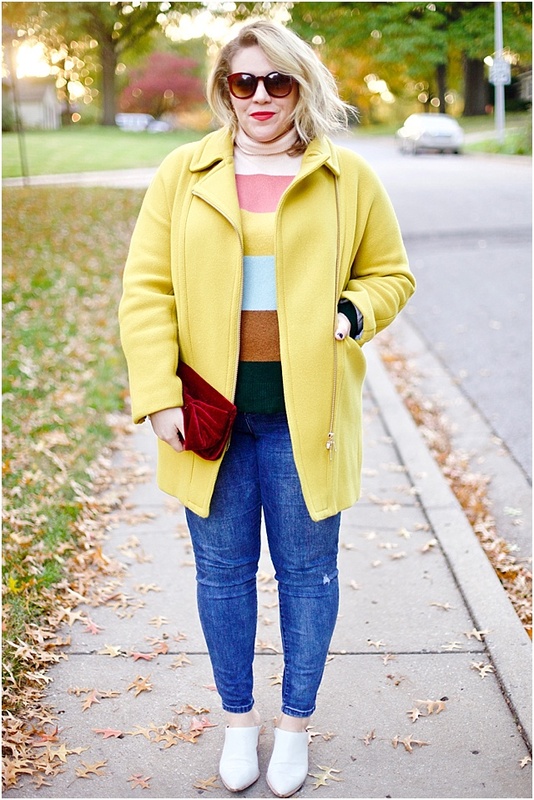 The hardwood floor already had a coordinating orange and white rug placed atop. 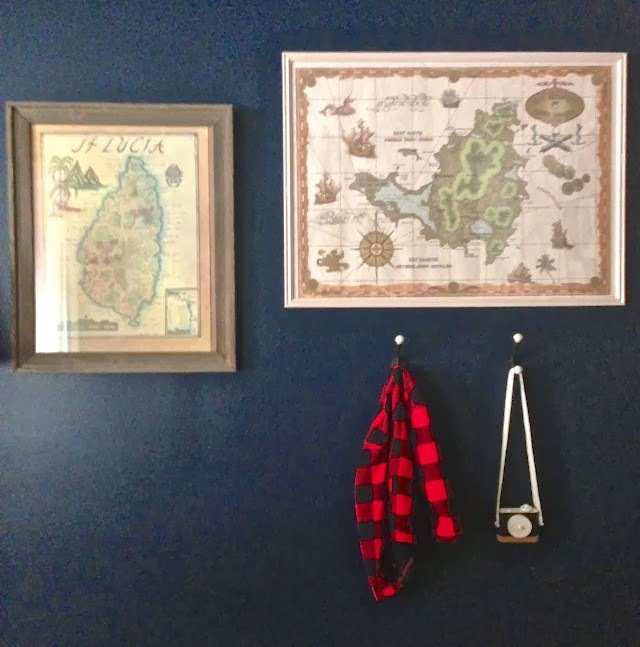 I hung some old vintage-styled maps of St. Lucia and St. Maarten that I had gotten on past trips (see a bit from my St. Maarten trip here) and hung onto over the years. 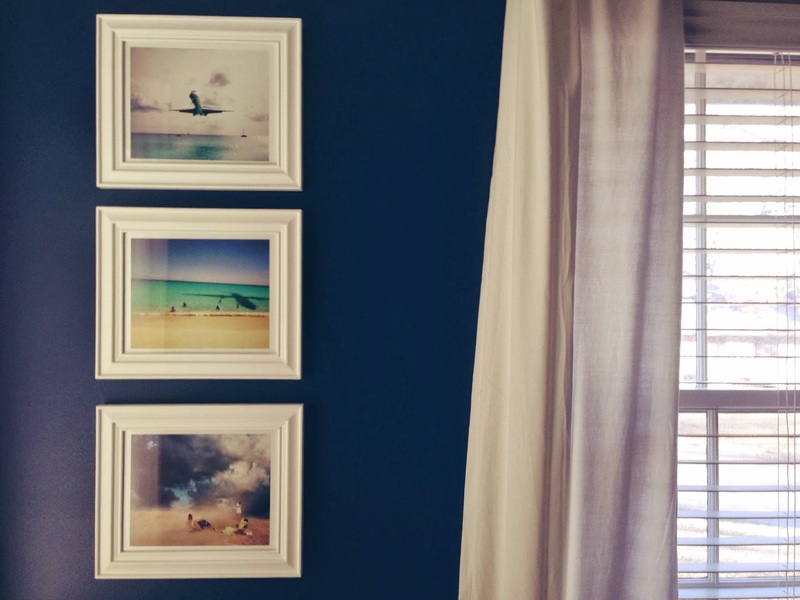 I had been given photos of airplanes (landing in St. Maarten's famous beach airport) that I already had framed and on the wall. All these items made for perfect wall art. Keeping with the travel theme, we added a floating white shelf above the dresser that now holds some globes I'd collected from Ebay and Marshalls. I'd like to stuff some more up there, and probably move the fan down to the dresser come warmer weather when we don't need the heater any longer. 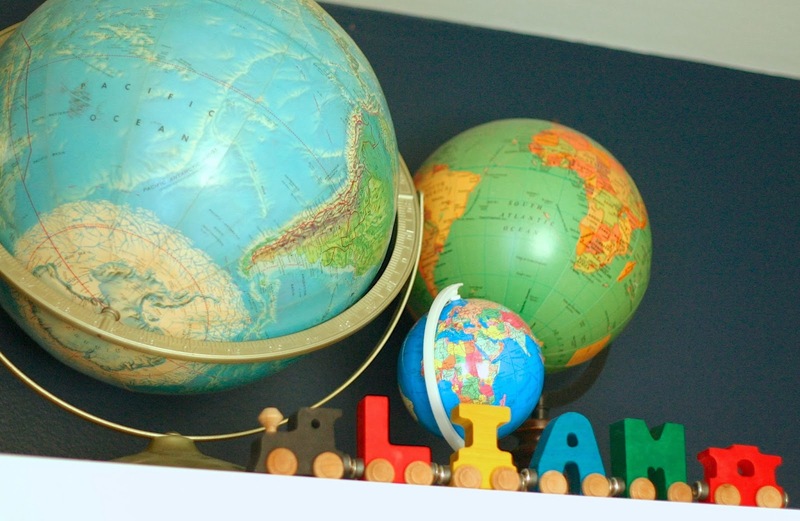 Liam also really likes the globes, so sometimes we take it down and show him different places. 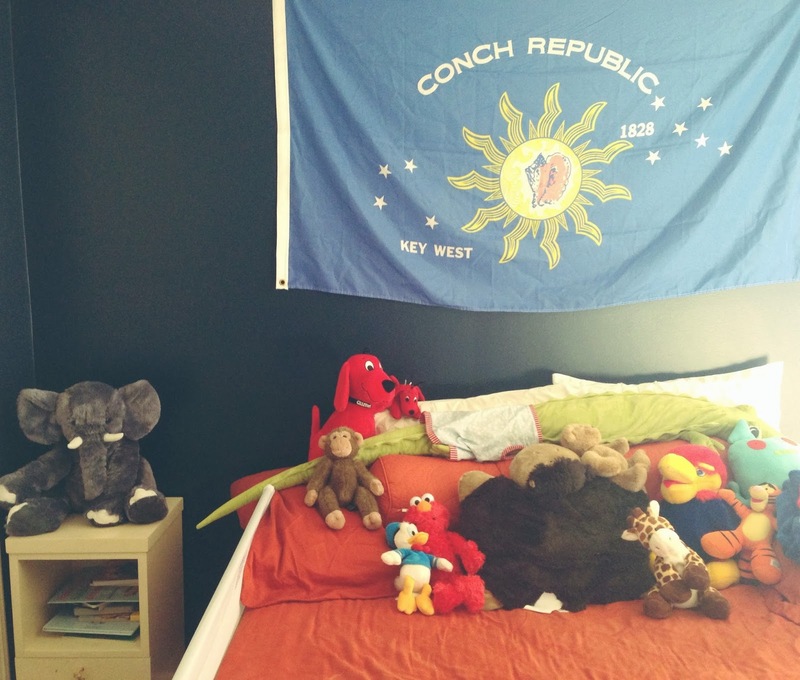 We added an old flag to the wall behind his bed that my husband had gotten in high school. It was stuffed up in the attic just collecting dust. We wanted something in this space, but being over the bed, had to be safe. It's hung with just two very shallow push pins. And those are all of Liam's collected friends. He loves to sleep with as many things as he can in his bed -- thankfully it's a queen so there is plenty of room for all his "friends." So with the bones already there and even a lot of the decor around, we just had to make a few changes. We removed the desk and chair (another DIY project I did a couple years ago) and a few other small odds and ends that a toddler didn't need. We emptied the closet (there went my extra closet space, again) and dresser, and filled them back up with his things transferred over from the nursery (which I'll try to get to re-finishing for Nora and share with you all soon). I wanted to fill the extra space next to the bed, with completely toddler-friendly things - since he spends a lot of time in this room alone (like when he should be napping), it has to be safe. I also wanted Liam to feel like he had his own little space, just his size, to hang out. So, I filled two new, soft, felt woven baskets set on the ground with his favorite books and room appropriate (i.e. 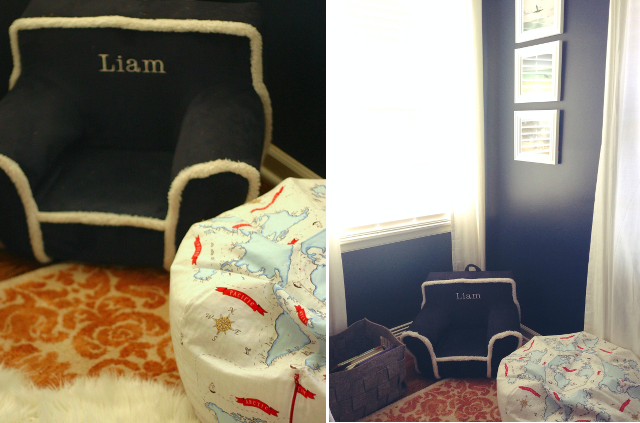 soft) toys and moved his little "Liam" chair up from the living room to create a little reading/play nook. 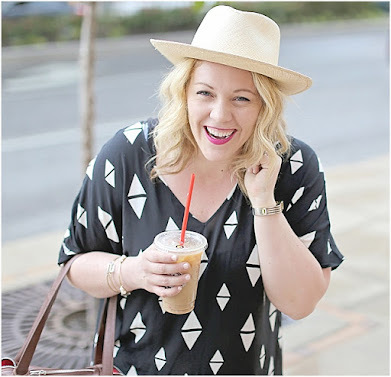 I had a custom bean bag made of map fabric and a matching bedskirt (which I haven't photographed yet). I found the fabric online and Willow Tree Decor via Etsy made them for me. I love them! The best part is, I think Liam is really enjoying his room. He loves to show it off to friends and family who ask to see his new room and he seems really comfortable in there. I even enjoy hanging out in there with him, reading books and cuddling. I'm happy with how it turned out and I hope it inspires interest in learning about the world, too!